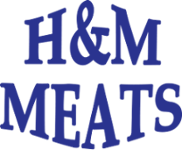 H & M Meats was formed by two partners with a strong passion for butchery back in 1994. The company has changed and developed over the years, but something that has remained is the passion and knowledge within their field. H & M are still all about supplying consistently great meats to the industry. Throughout the years of trading H & M have gained a massive amount of knowledge and understanding on what chefs want and most importantly need. Something that has become more and more apparent as each year passes is the provenance of their produce. 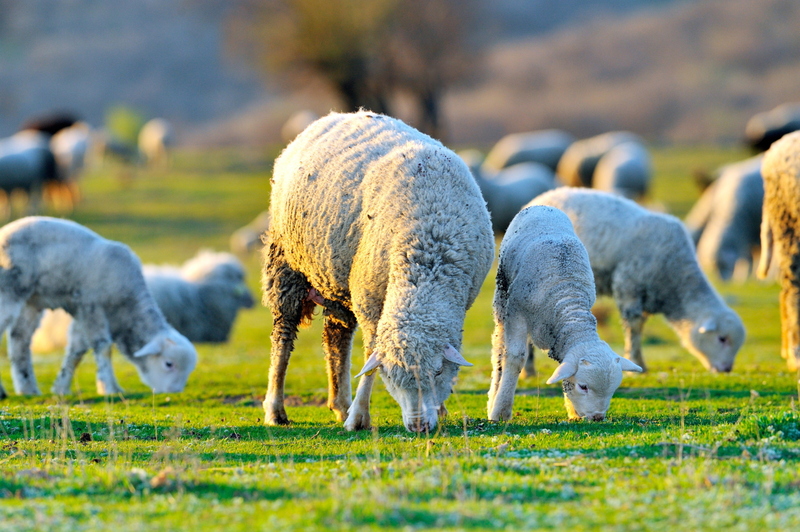 By using a close circle of suppliers, H & M find themselves being able to supply quality products with the assurance of traceability right across the board, every time! H & M feels they have positioned themselves somewhere between the small high street butcher and the large catering firms that often have very little understanding for who they are actually supplying. Wholesale Catering Butchers, Supplying to the Retail & Catering Industry. Meat, Poulty, Game & Delicatessen Products. Please e-mail out of hours.